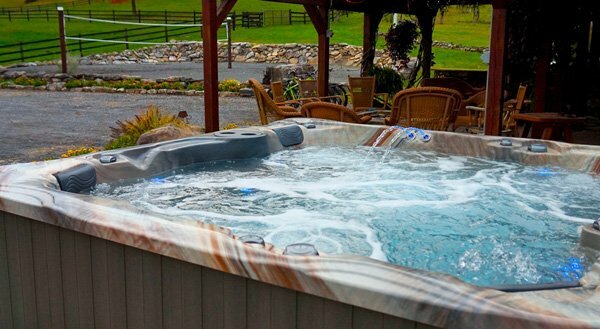 Our vast network of knowledgeable professional retailers are anxious to answer all your questions and assist in your choice of a PDC Spas hot tub or swim spa. Begin enjoying your backyard oasis and discover all the benefits hydrotherapy and aquatic exercise can bring you and your family. The ultimate hot tub experience with enriched performance and exclusive features. Choose from five body cradling designs with Air’assage air therapy, EverPure ozone, Halo LED lighting and a trio of cascading water spouts, backed with a 35 year warranty. 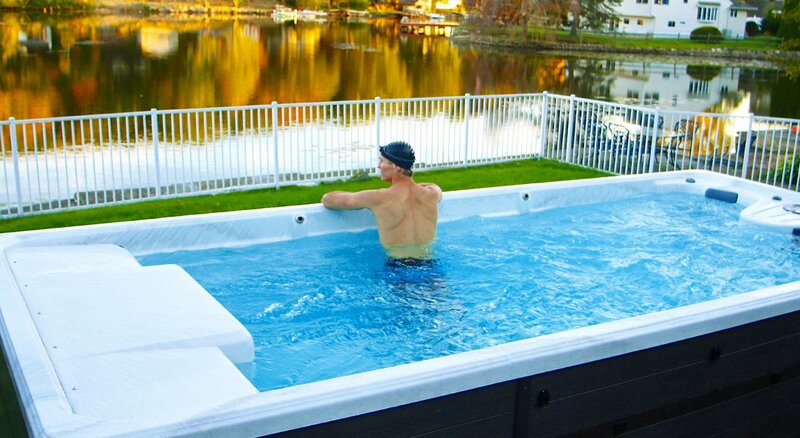 Six exceptionally comfortable hot tub designs with maximum water action, dependable operation and high style. PowerFlo™ filtration, TemperLok™ insulation, Prism™ lighting and 25 year warranty. 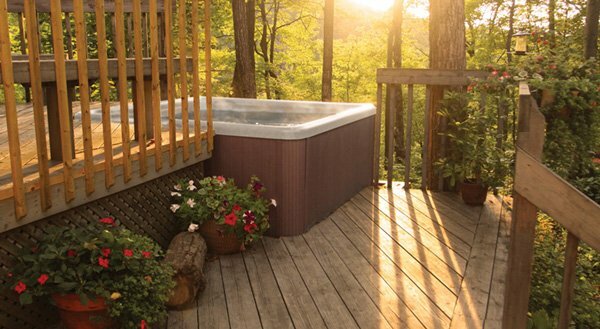 Five body-hugging hot tub models that are large on features and small on price. Reliable craftsmanship backed with a 10 year warranty, TemperLok™ insulation, Pristine™ filtration, and shiny stainless Reflections™ jets positioned for full body relaxation. The real swimming machine with patent pending technology for the widest, smoothest most even swim and fitness current. The TruSwim® unique dual propulsion design with straight sidewall construction guarantees the most rewarding aquatic fitness experience. Choose from four models featuring controls with up to 10 programmable workout sessions. Built for you, built for a lifetime. Synergy™ Series Swim Spas feature six high-powered Synergy Pro™ jets adjustable for your customized fitness session. Walk, jog, run, swim, or just relax in the warm swirling waters promoting a healthier, happier you. Built for year-round enjoyment, choose from six unique models enhancing your home and a healthier you. Staying fit and living well is easy with the newly released Vitality™ Series Fitness Spas. Walk, jog, lift weights, swim or perform your favorite water exercise routine against the resistance of three high-powered Synergy Pro™ jets Learn more about the 12’ and 15’ Vitality™ models sure to please your fitness goals and budget. SWIM SPAS AND HOT TUBS. BUY ONCE, BUY RIGHT. PDC Spas offers a diverse line of hot tubs, swim spas and fitness spas with unparalleled quality and wellness benefits. Dedicated to manufacturing advanced hydrotherapy products, our products are designed to reduce stress and improve your health, ultimately delivering a better quality of life in the privacy of your home. 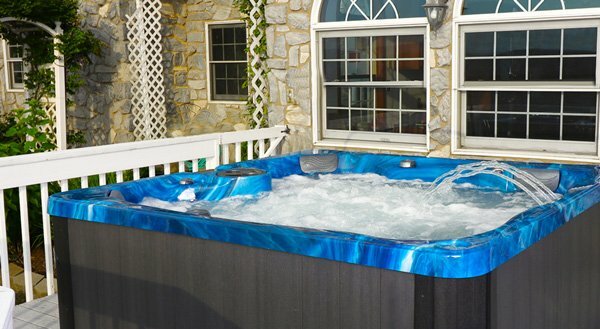 Each hot tub, fitness spa and swim spa model is meticulously engineered combining comfort features and performance technology to provide a full range of immediate and long-term health benefits. 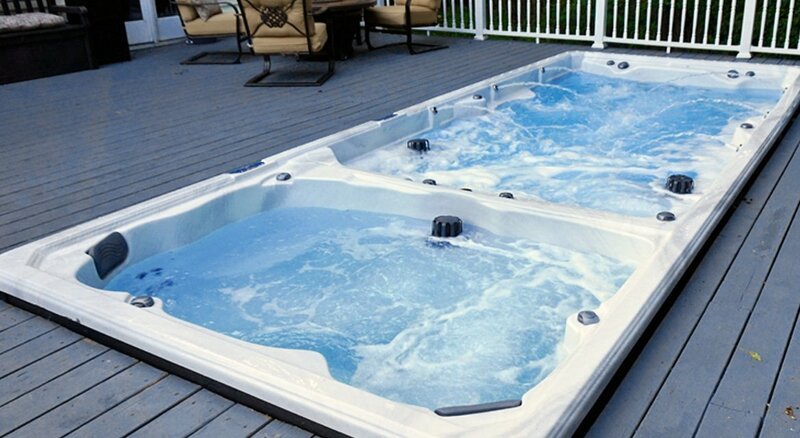 PDC Spas offers a wide variety of sizes and features to ensure the best hot tub, swim spa and fitness spa for you and your home. Made in the USA from start to finish for over 60 years, PDC Spas is proud to be the most trusted name in the spa industry. Please send my $2500 coupon today before time runs out! Talk with our factory professionals!